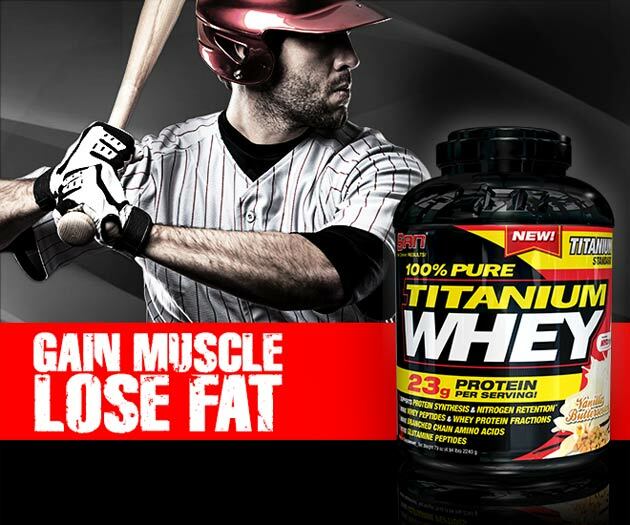 Serious Athletes choose 100% Pure Titanium Whey. 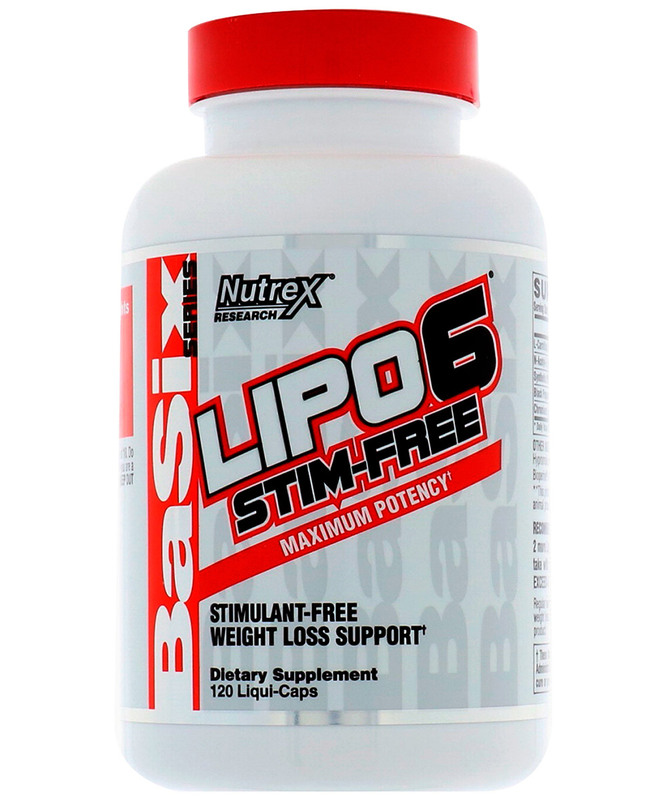 It’s powered by key ingredients that clinical research has proven to increase strength and muscle mass more effectively than other protein formula’s. 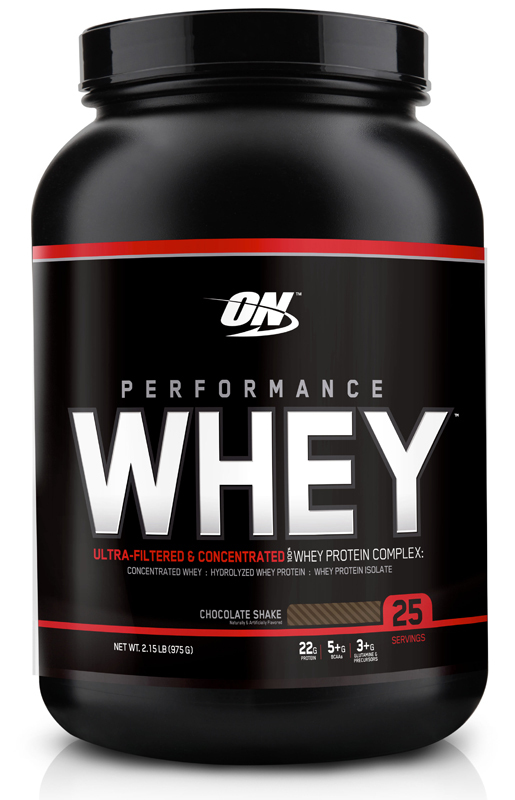 WHY DO ATHLETES LIKE YOU CHOOSE IT? 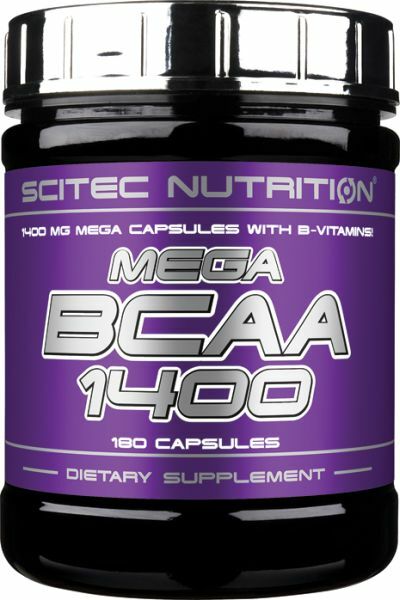 • SUPERIOR GAINS IN MUSCLE MASS! 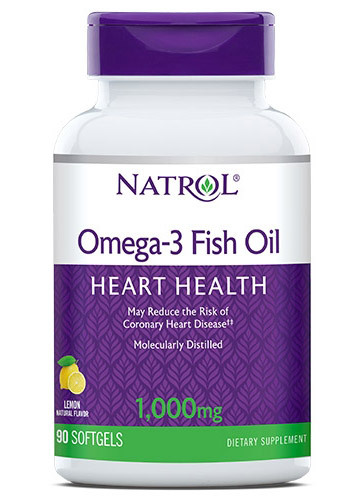 • QUICK ABSORPTION INTO THE BLOODSTREAM! • THEY SIMPLY LOVE THE TASTE! 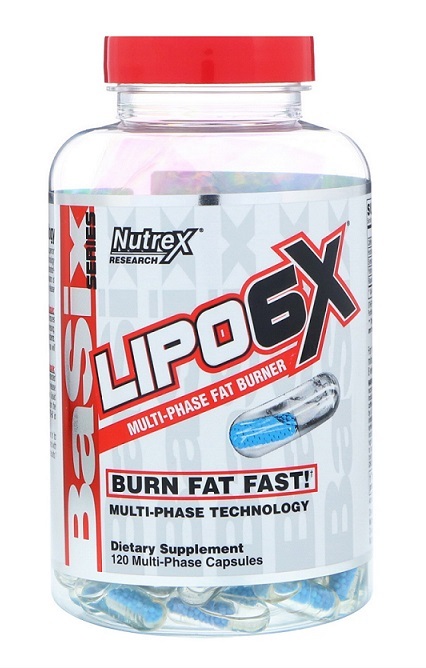 You want to trigger muscle growth and recover quicker from your workouts, right? 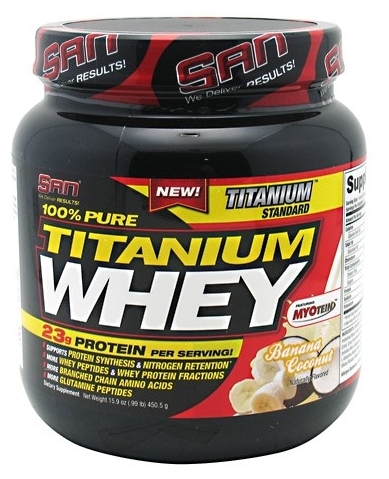 Add 100% Pure Titanium Whey to your nutrition plan. 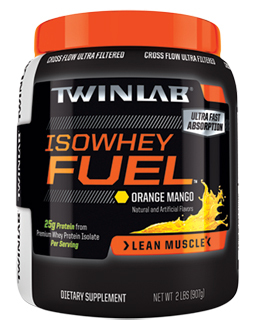 It’s engineered for advanced muscle growth and post workout muscle repair in a way that simply destroys any other protein formula tested. 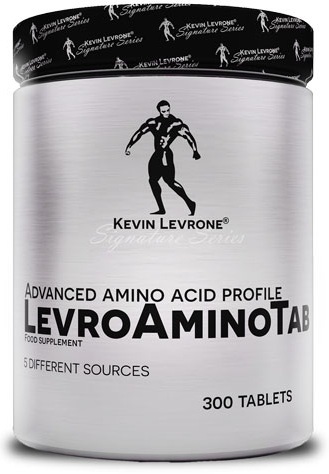 4 HOUR DYNAMIC MUSCLE BUILDING ACTION! absorption into the bloodstream. 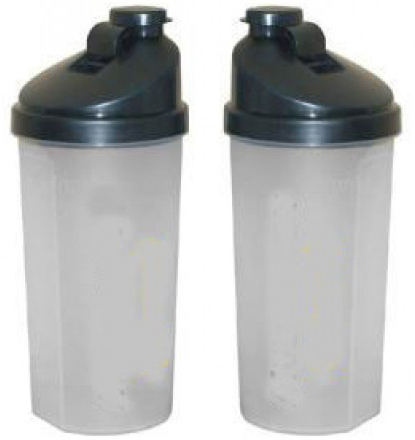 This dynamic anabolic action can last up to 4 hours! Listen to this! 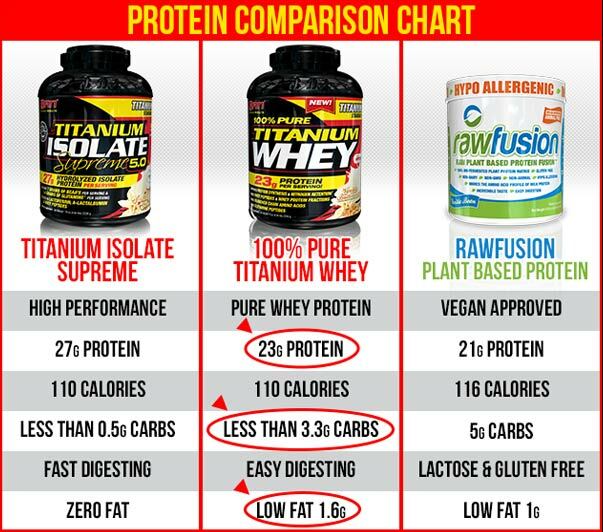 The precise protein blend that powers 100% Pure Titanium Whey was tested head to head against other various protein supplements. 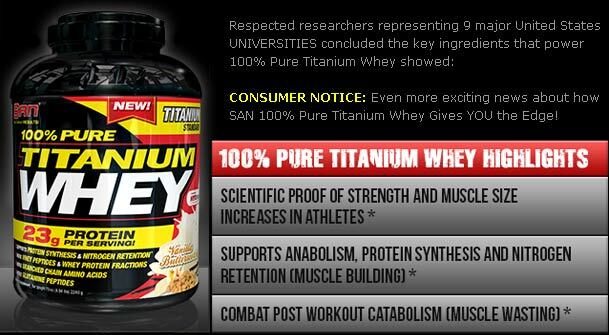 The study concluded, the group that used the protein blend found in 100% Pure Titanium Whey experienced an average 7 pound gain in muscle-mass while simultaneously losing body-fat. The placebo group documented no changes whatsoever.